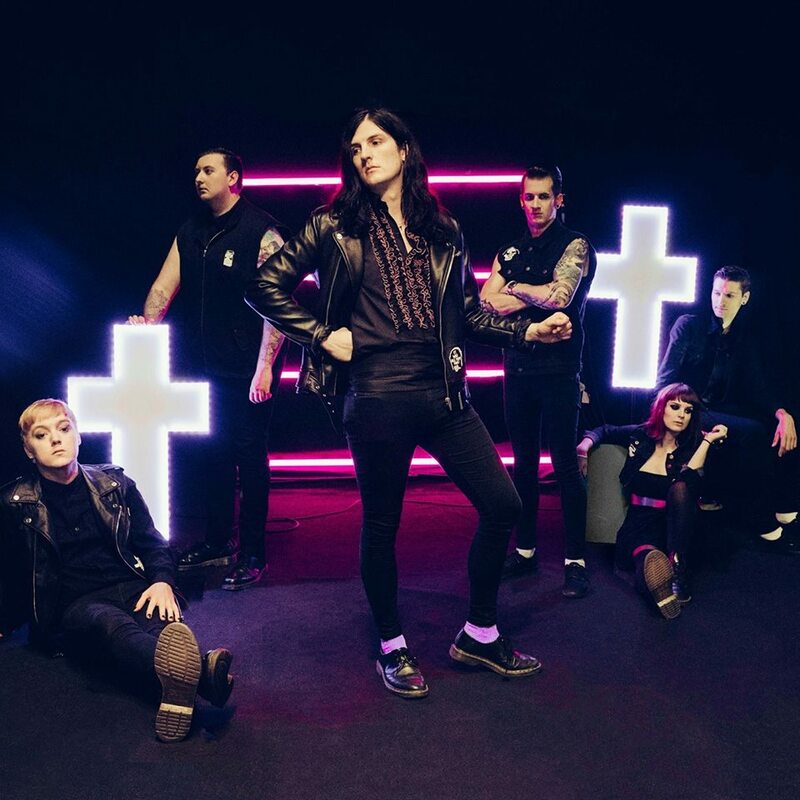 Tonight, Creeper have unveiled another new track, ‘Hiding With Boys’. It was given a worldwide exclusive as part of the Radio One Rock Show this evening, and is the latest single to be taken from their forthcoming debut album, ‘Eternity, In Your Arms’. The album itself is released on March 24th via Roadrunner Records, and is available to pre-order now. The band recently announced their biggest UK tour to date, which will be around the release of the album. 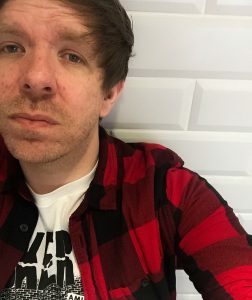 You can take a listen to ‘Hiding With Boys’ via the link below, and the Creeper have teased a video for the track, which is due to be released tomorrow afternoon.